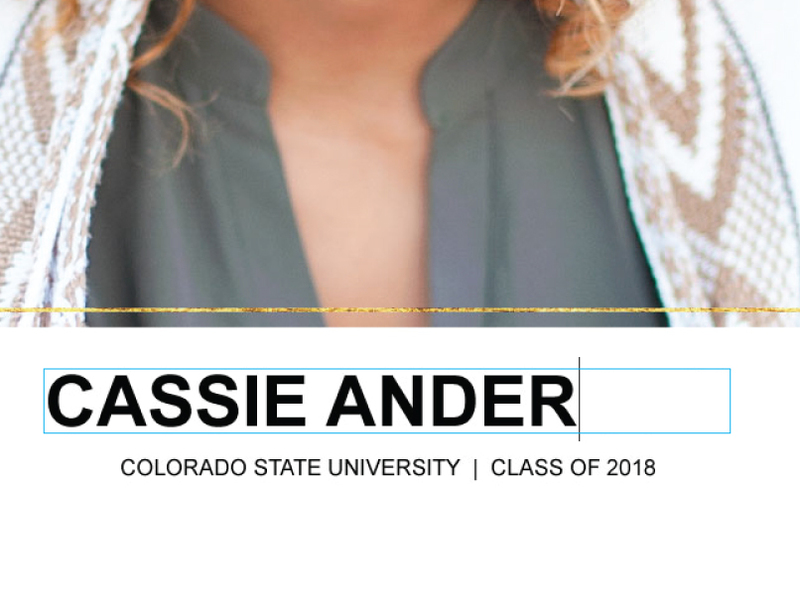 Composite Prints - New Designs! 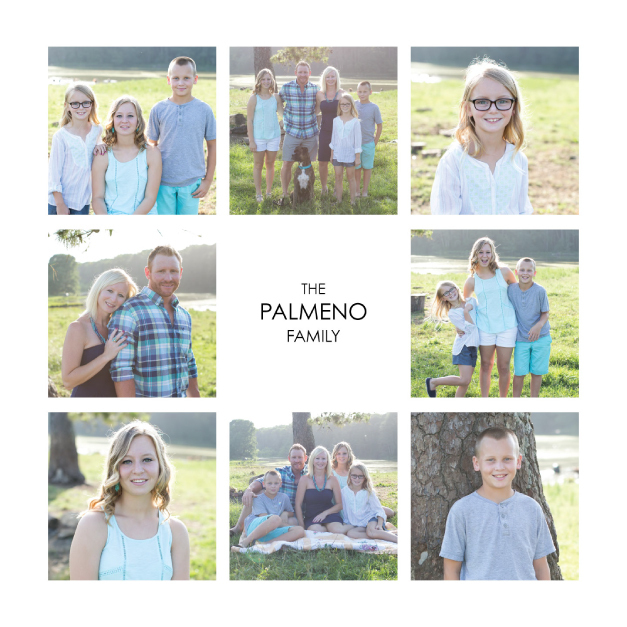 Modern personalized collages are just a few clicks away with our Composite Collage Prints. 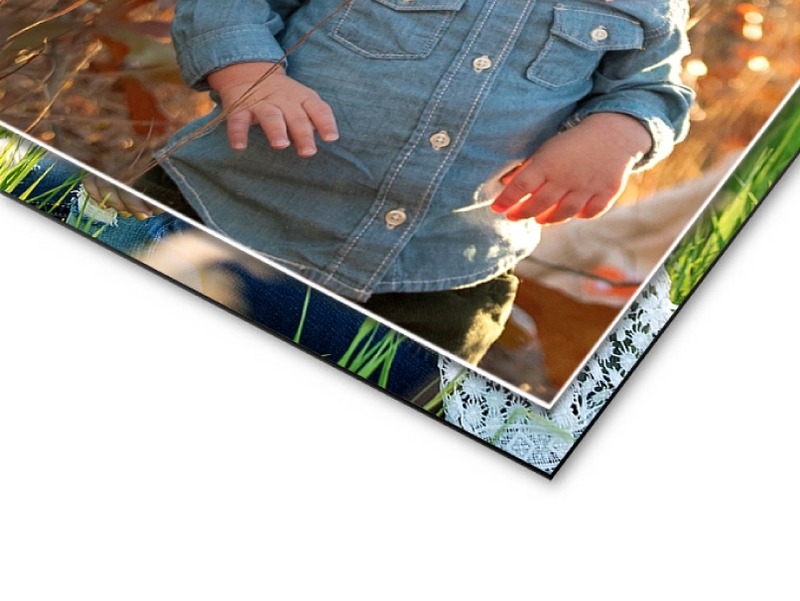 Simply drag and drop your images into one of our beautifully designed layouts, update custom text fields and print. 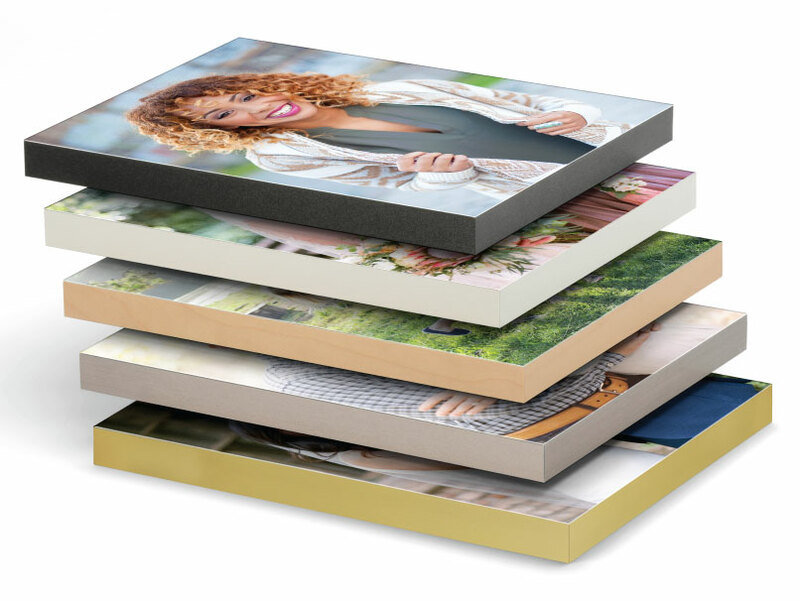 Choose from the same professional paper, finishing and mounting options as our Photographic Prints. 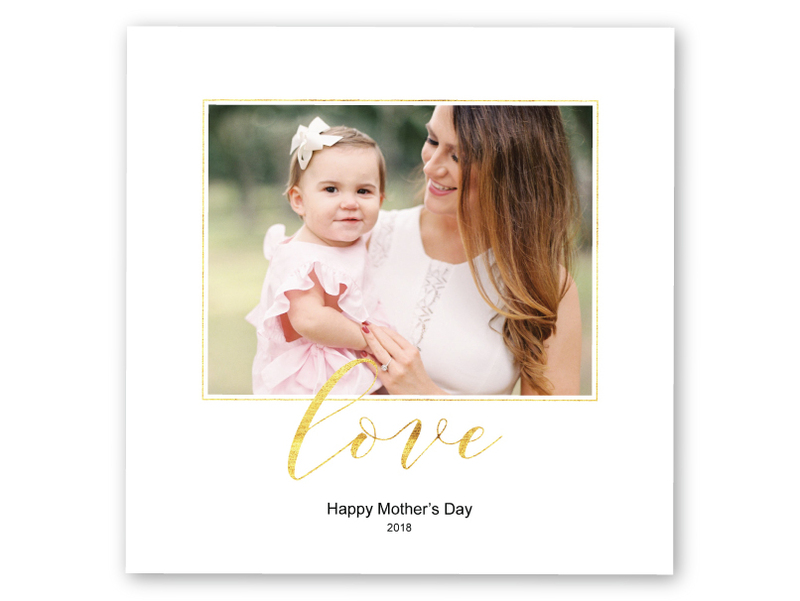 In sizes 4x6" to 24x36", Composite Collage Prints are modern, collage designs and can be used for small prints, DIY album pages that you bind yourself or large-size custom wall art. Production in-lab turnaround time is 1-2 business days. Add 1-3 days for finishing & mounting. 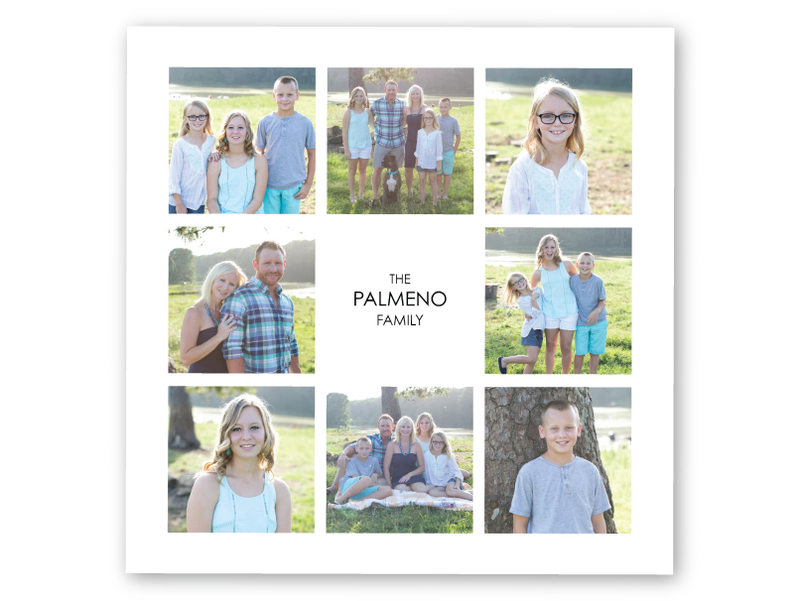 Composite Collage Prints are perfect for small prints, DIY album pages you bind yourself or custom wall art. 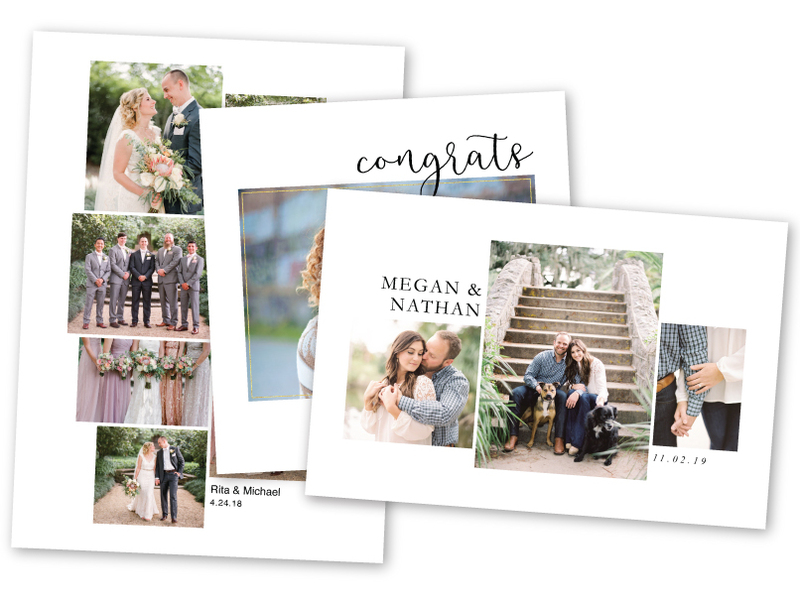 Our Small Print & DIY Album Page Designs include individual print sizes in 4x6", 5x5", 5x7", 6x6", 8x8", 8x10", 10x10", 11x14" and 12x12", and panoramic spreads in 5x10", 6x8", 7x10", 8x16", 10x16", 10x20", 12x24" and 14x22". Our Large Print Designs are wall sizes 15x30", 18x24", 20x20" and 24x36". Available in Kodak Endura Luster or Endura Metallic, or Fuji Deep Matte with various Coating, Texture and Mounting options. For details, see our Paper & Mounting tab. Choose from a wide selection of professional Frames for your Composite Collage Print. Add 1-2 days turnaround time. Mat service not available. Print sizes 20x20" and 24x36" only. Composite Collage Print designs range from modern to retro. We have hundreds of designs that fit small prints and DIY album pages you bind yourself. 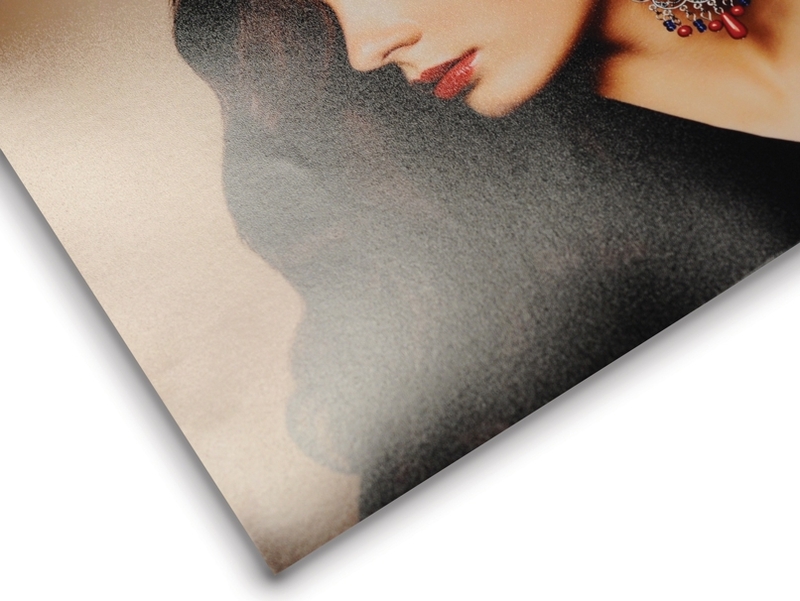 Our carefully curated Large Print Designs fit wall sizes 15x30" to 24x36". For more details, see our Designs tab. 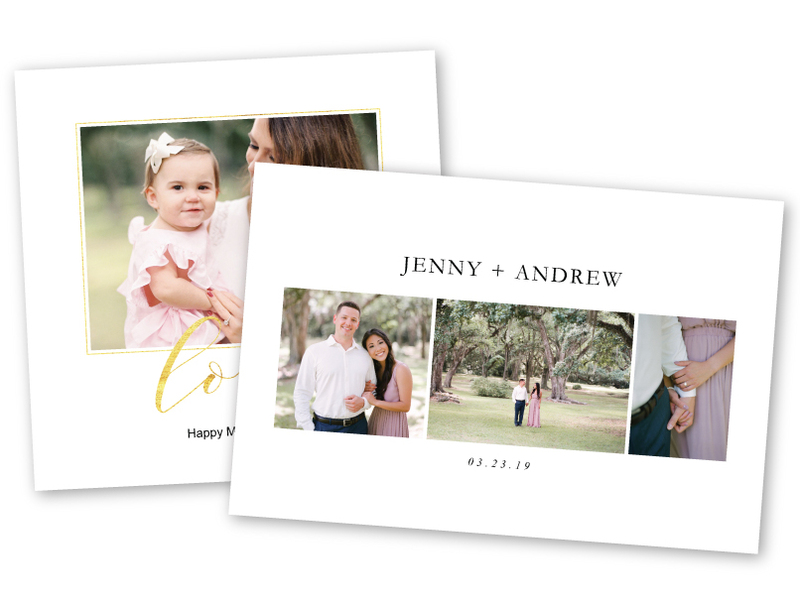 Some designs include customizable text fields to create prints that are truly one-of-a-kind for your client. Advertise your business with ease! 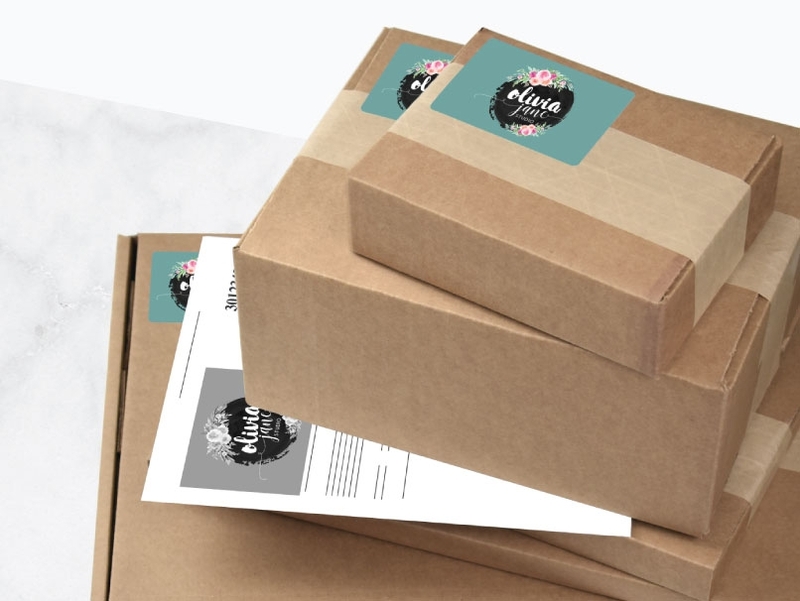 With Branded Shipping, we print your logo on the box sticker and packing slip for just $1.40 per order, regardless of the number of boxes shipped. See our Branded Shipping page for details. Kodak Endura Professional Paper in Luster surface is great for traditional printing and produces vivid color and excellent flesh tones. 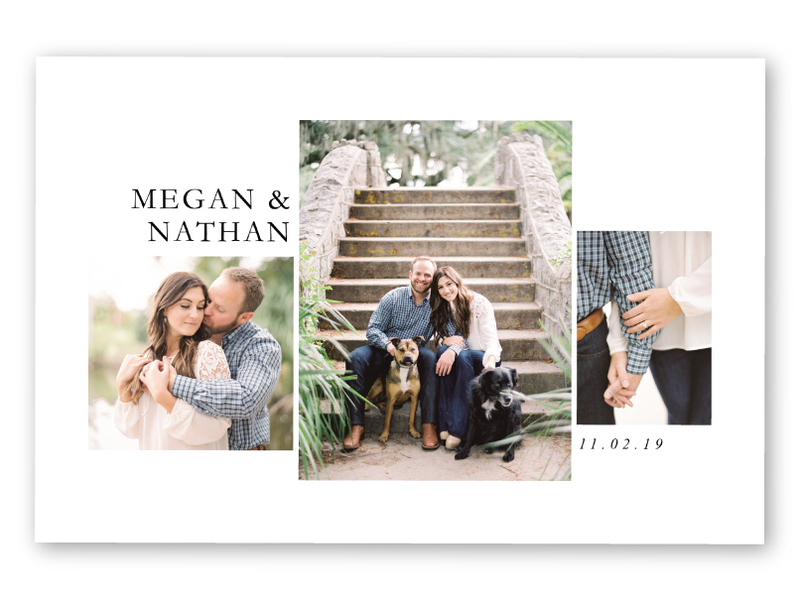 This paper is a traditional favorite for wedding, portrait and commercial photographers. Kodak Endura Professional Paper in Metallic has a glossy finish and metallic appearance that creates images with exceptional visual interest and depth. Great for scenics, automotive or architectual photography where a high-contrast, metallic appearance is desirable. Pro Photographers love Fuji Deep Matte for its non-reflective surface and velvety soft feel. Deep Matte is available in photographic prints sizes from wallets to 20x30". 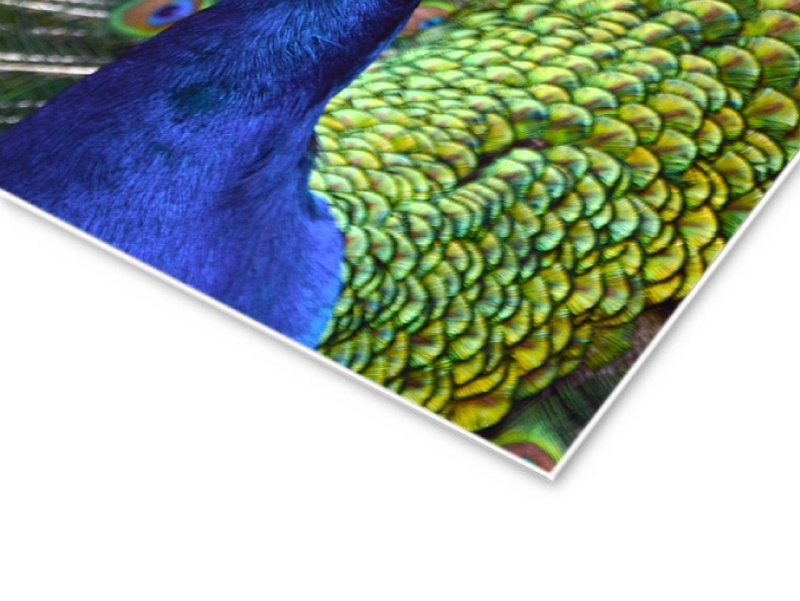 Canvas Texture creates the appearance of an artist's canvas and is available on all print sizes. Available for Luster and Metallic Paper only. Small Pebble produces a professional touch and discourages successful scanning of your photo and is available on sizes 18x36" and smaller. Available for Luster and Metallic Paper only. Linen Texture adds the old-world appearance of Irish Linen Rag and is available on all print sizes. Available for Luster & Metallic Paper only. 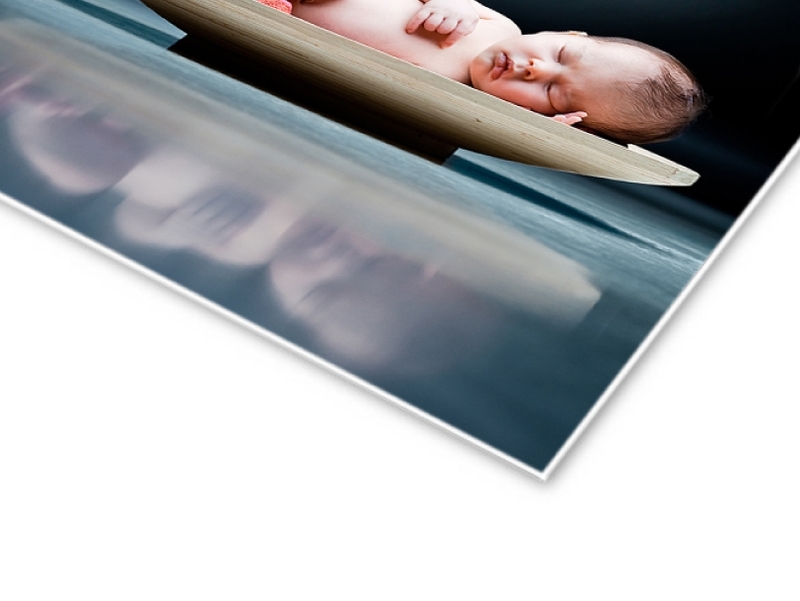 Coating protects prints from dust and fingerprints, increases photo durability and is available on all print sizes. Available for Luster Paper only. A rigid backing for mounting inside a frame. This fiber-based board could warp if left unframed on sizes above 11" x 14". Artboard is available in all sizes 5" x 7" and larger. Add 1-2 days to turnaround time. A plastic mounting white board. 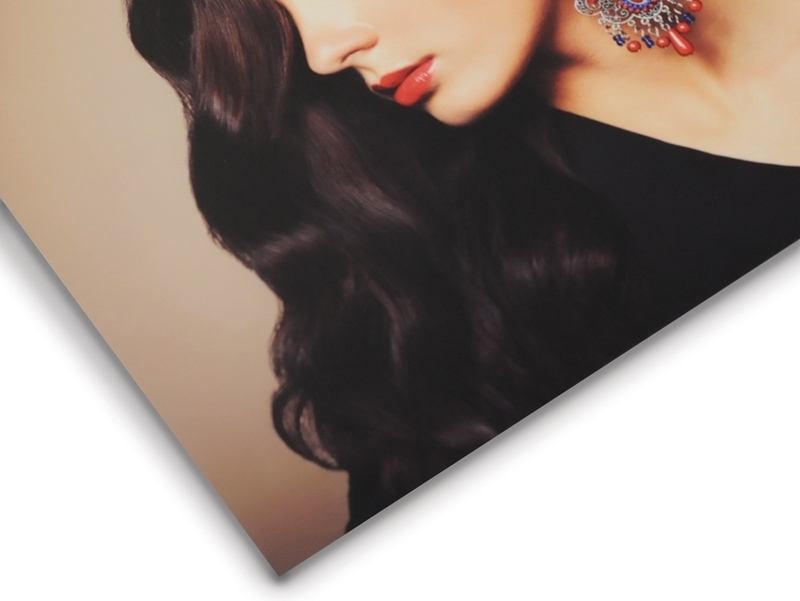 This rigid board is one of the best mounting substrates available and is an economical mounting option. Styrene is available in all sizes 5" x 7" and larger. Add 1-2 days to turnaround time. An inexpensive warp-resistant mounting option and is available in the most common sizes. Currently Foamboard is not available for Metallic Prints. Add 1-2 days to turnaround time. *Certain sizes available in black. 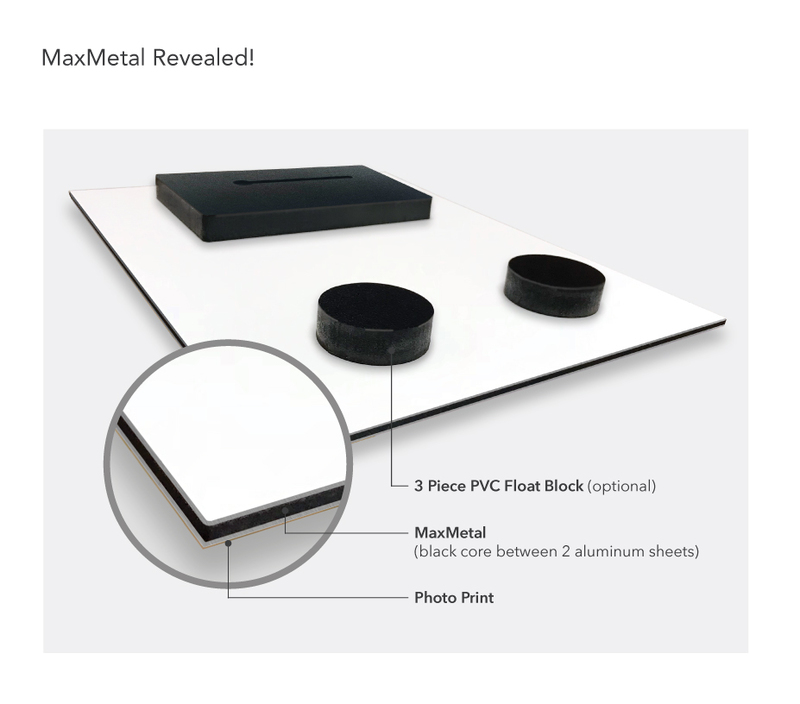 Made by sandwiching a black, solid plastic core between two aluminum sheets, MaxMetal is a highly durable, warp-resistant mounting. 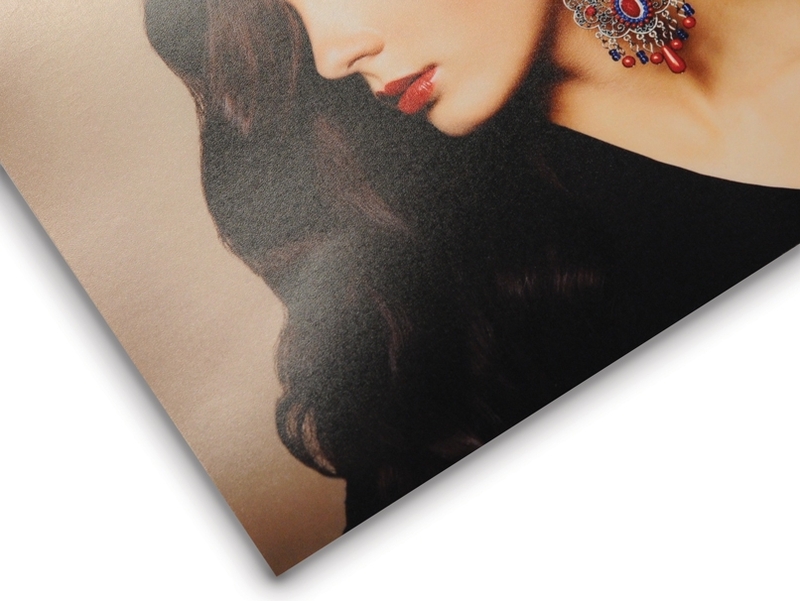 Superb for large print sizes, MaxMetal is 3mm (1/8") thick with a white coating on back. For easy hanging, add an optional 3-piece PVC Float Block for $4.50. See MaxMetal in detail here. Add 1-2 days to turnaround time. 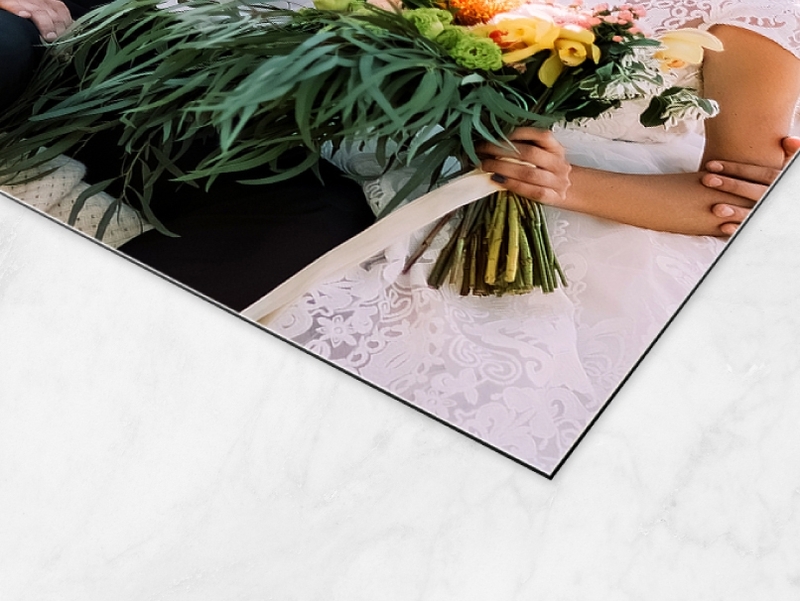 Prints are mounted to a lightweight and durable 3/4" or 1-1/2" foamboard with a faux edging in Stainless, Maple, White or Black (color options vary with depth size). Pre-drilled holes or slots on the backside making your print ready to hang immediately. 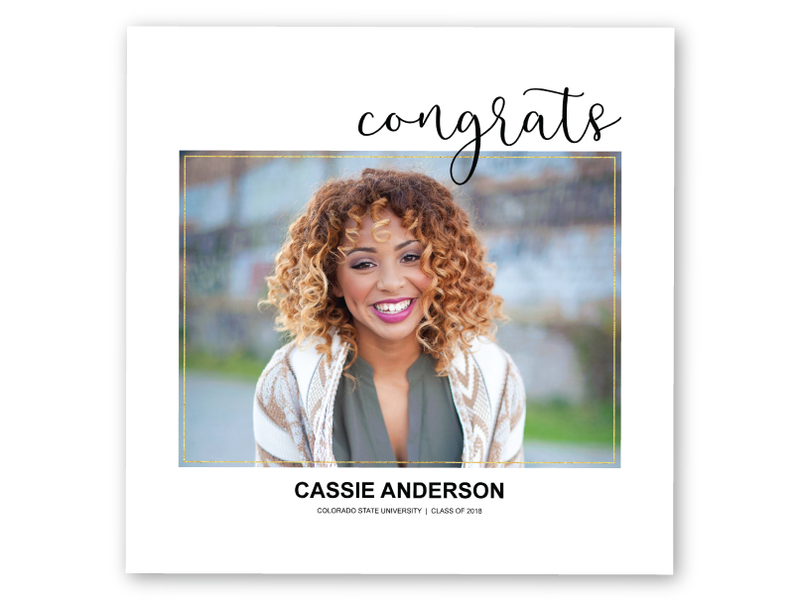 Standout Mounts are available in a variety of sizes from 5" x 7" to 30" x 40". Add 1-2 days to turnaround time. Available in BRI ROES only, Composite Collage Prints are designed for 1) Small Prints & DIY Album Pages and 2) Large Prints. 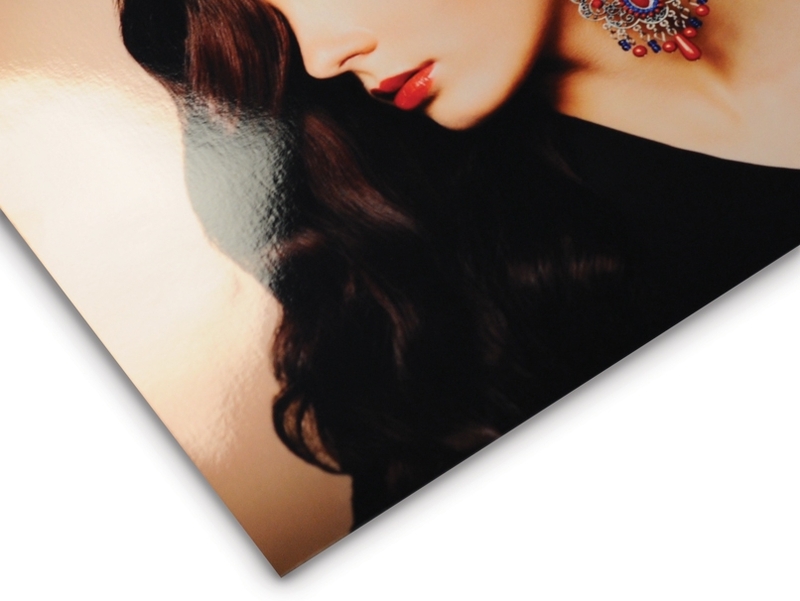 Our new Large Print Designs, shown below, are for wall display sizes 15x30", 18x24", 20x20" and 24x36". Click on each design for a preview of it in horizontal, vertical and square formats. 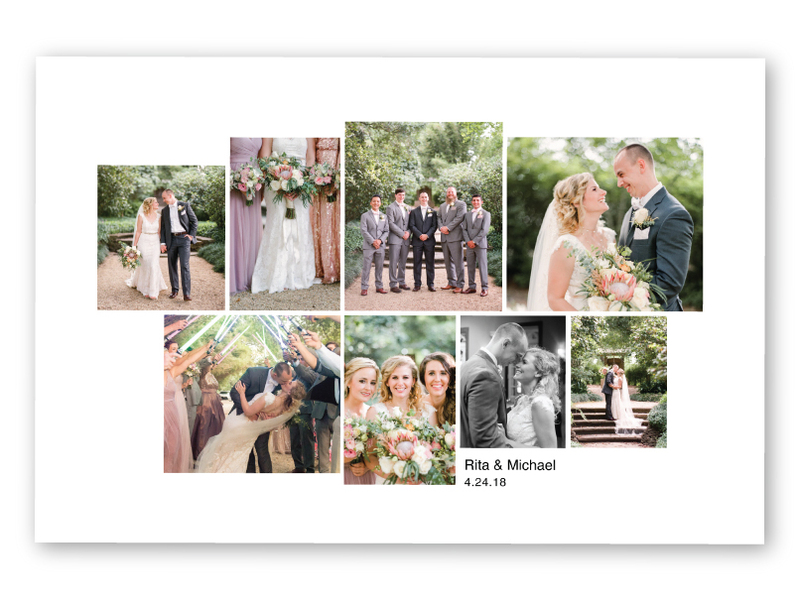 For small 4x6" prints up to panoramic spreads 12x24", see hundreds of Small Print & DIY Album Page Designs in the BRI ROES catalog. 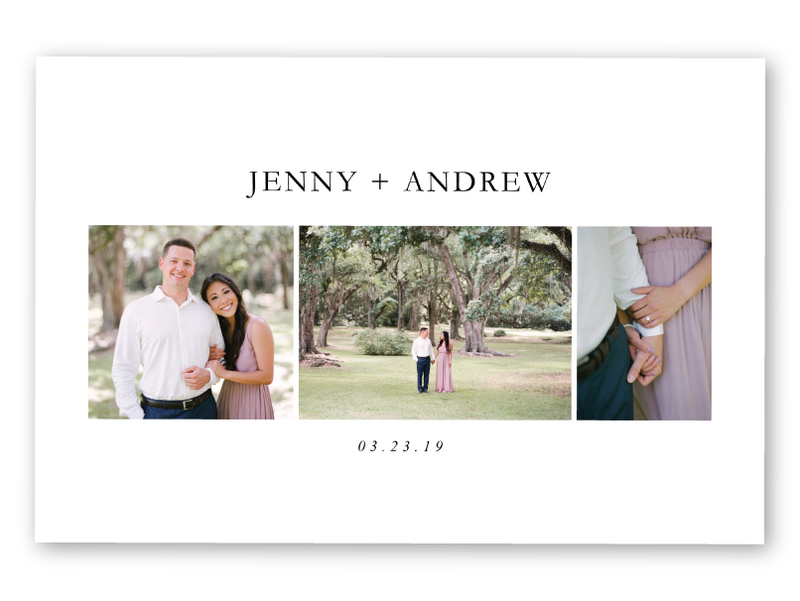 DIY Album Page Designs are perfect for prints that you bind yourself into an album. Framed Composite Collage Prints are only available in sizes 20x20" & 24x36" in any of our frame styles without the acrylic face or mat options. For Framed Composite Collage Print pricing, please click here.